Disclaimer: I received a free copy of this book in exchange for an honest review. I received no additional compensation. A gripping investigation into the crime that scandalized literary London, from Dickens to Thackeray. On a spring morning in 1840, on an ultra-respectable Mayfair street, a household of servants awoke to discover that their unobtrusive master, Lord William Russell, was lying in bed with his throat cut so deeply that the head was almost severed. The whole of London, from monarch to maidservants, was scandalized by the unfolding drama of such a shocking murder, but behind it was another story, a work of fiction. For when the culprit eventually confessed, he claimed his actions were the direct result of reading the best-selling crime-novel of the day. This announcement amazed the key literary figures of the time, from Thackeray to Dickens, and posed the question: can a work of fiction do real harm? Murder by the Book: A Sensational Chapter in Victorian Crime by Clare Harman is historical true crime at its absolute best. 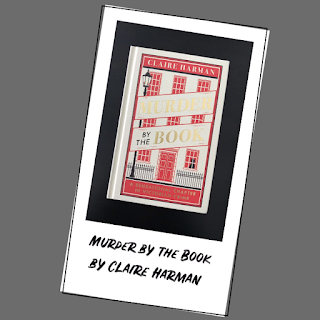 Author Claire Harman transports readers to 1840 London and the sensational murder Lord William Russell. Russell was found on a May morning by his maid, with his throat slit so severely that his head was almost completely detached. 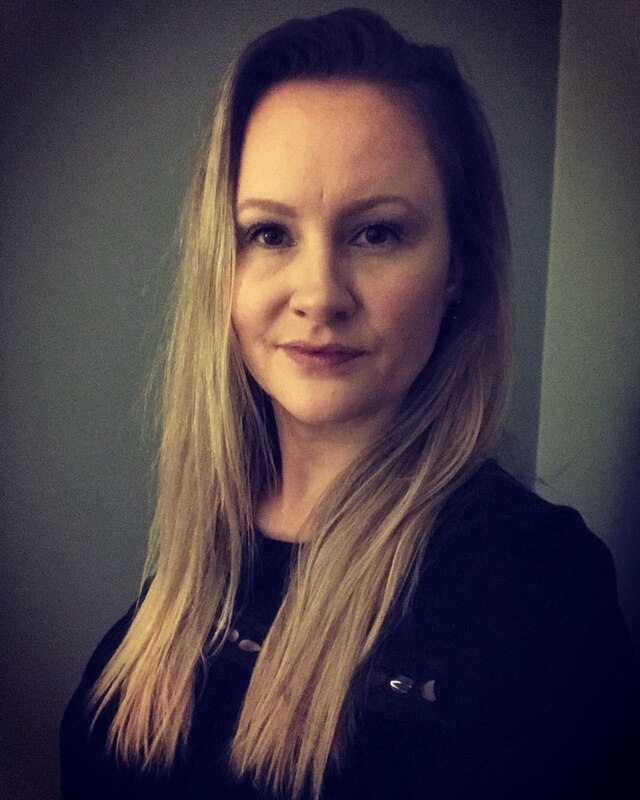 The upper class neighborhood where the murder occurred was suddenly in a panic, and so was all of London when the murderer claimed to have been inspired by a newly released novel. Featuring several of the key literary figures of the time (including Dickens, Poe, and Thackeray) Murder by the Book will have you thinking about life imitating art, censorship laws, copycat killers, and the sensationalism of murders in the media. This slim novel (170 pages + several reference pages at the end) is a quick read and the literary element kept me intrigued until the last page. This would make a good pairing with say a biography of one of those authors for Non-Fiction November Week #2. Glad you enjoyed it. This would make an awesome Non-Fiction November selection and it's relatively low page count could help if you are trying to meet a yearly book goal!